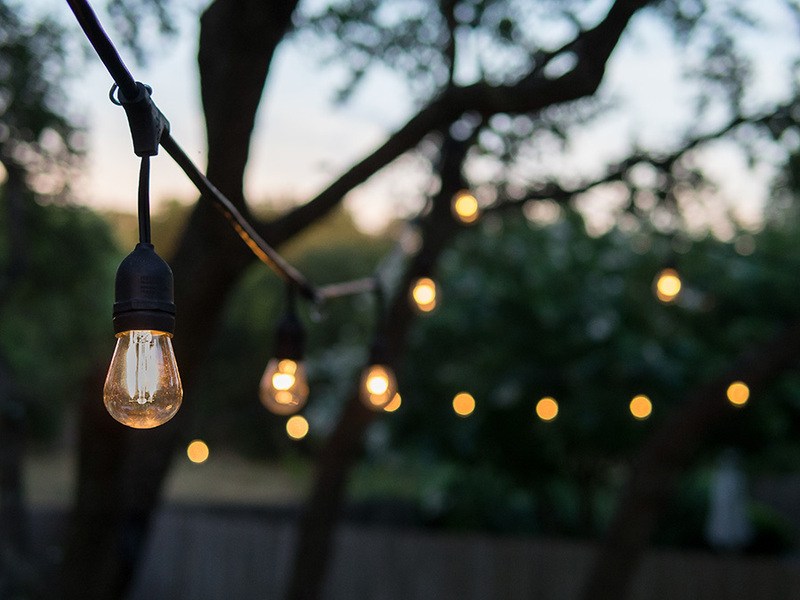 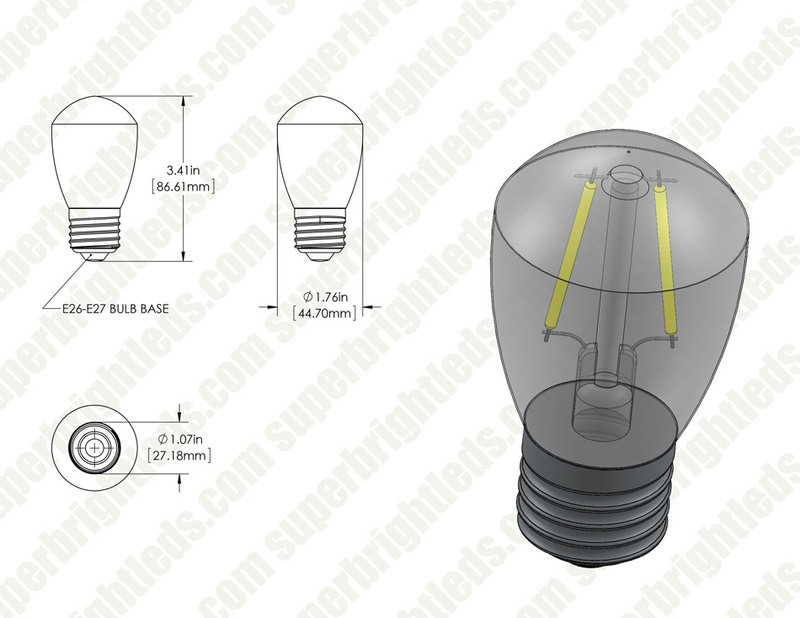 LED sign bulbs are perfect for marquee lights, display lights, chandeliers, festival lights, commercial light strings, decorative light strands, outdoor wedding lights or for any decorative application that accepts S14 medium screw base bulbs with E26/E27 bases. 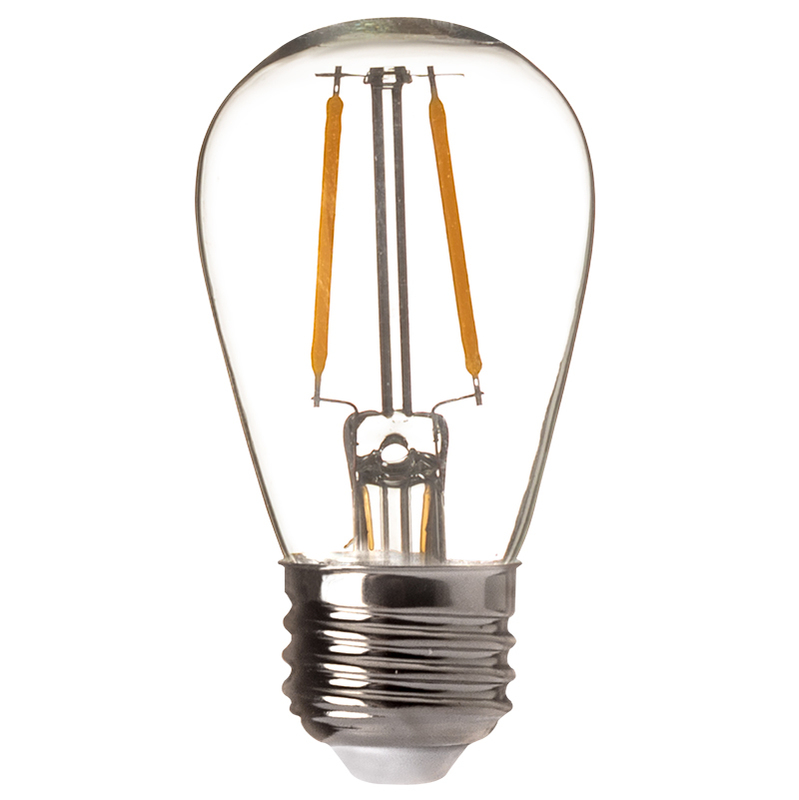 This S14 sign bulb has linear LEDs that imitate the look of thin filament wire in antique-style bulbs. 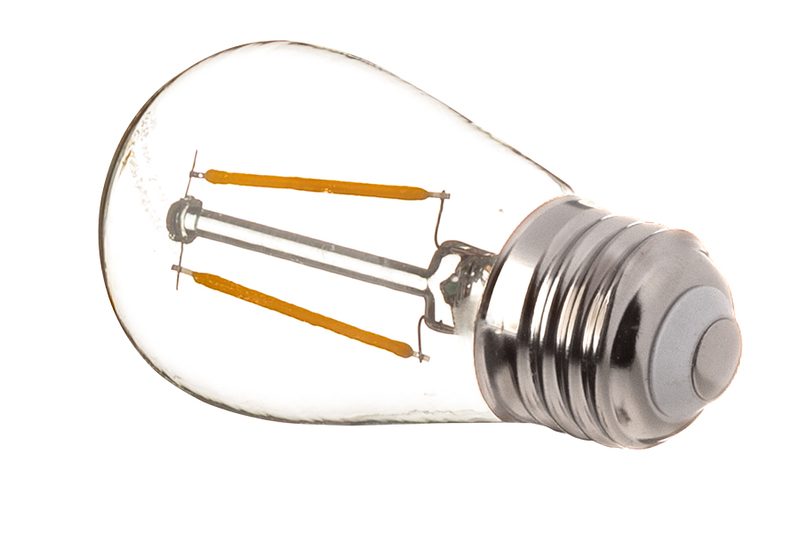 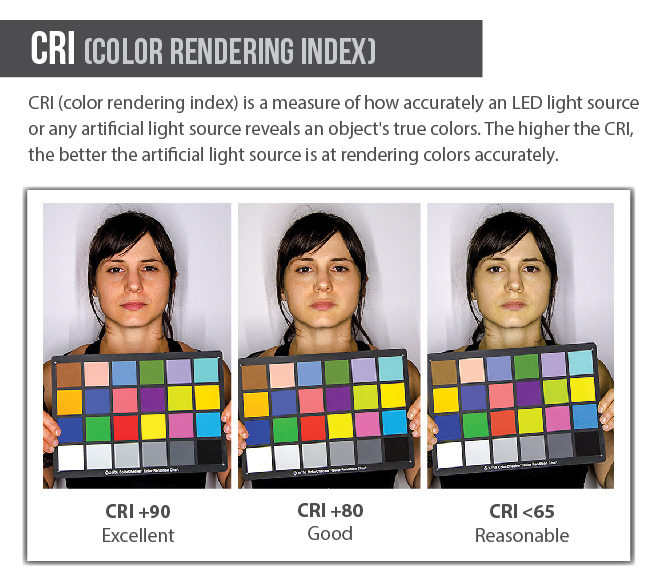 2 COB (chips-on-board) LEDs produce 180 lumens of warm white or ultra warm white illumination. 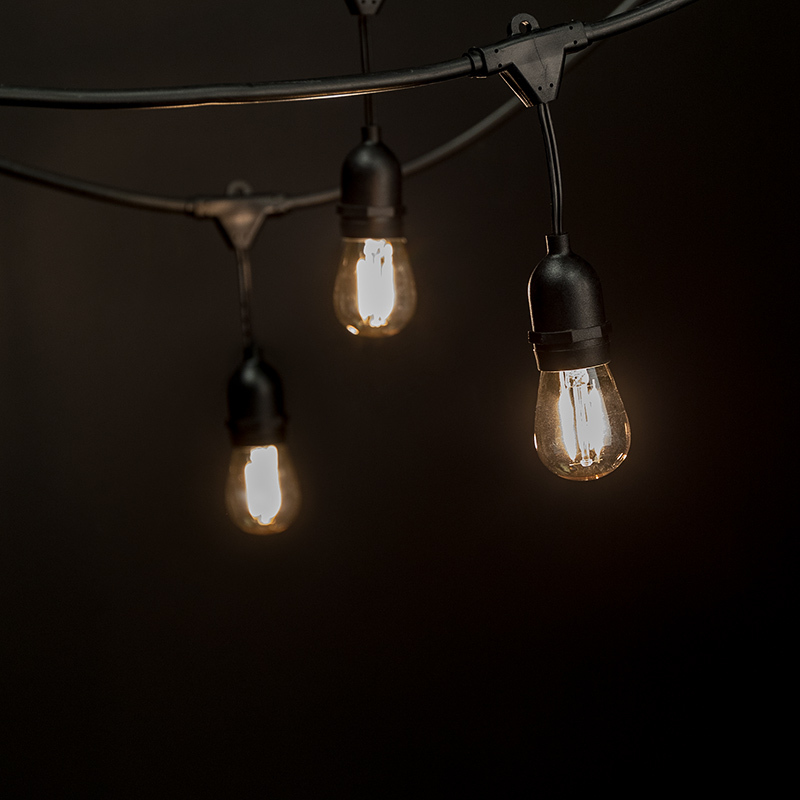 The energy-efficient bulb uses only 2 watts of power; an incandescent bulb with comparable light output would consume 15 watts. 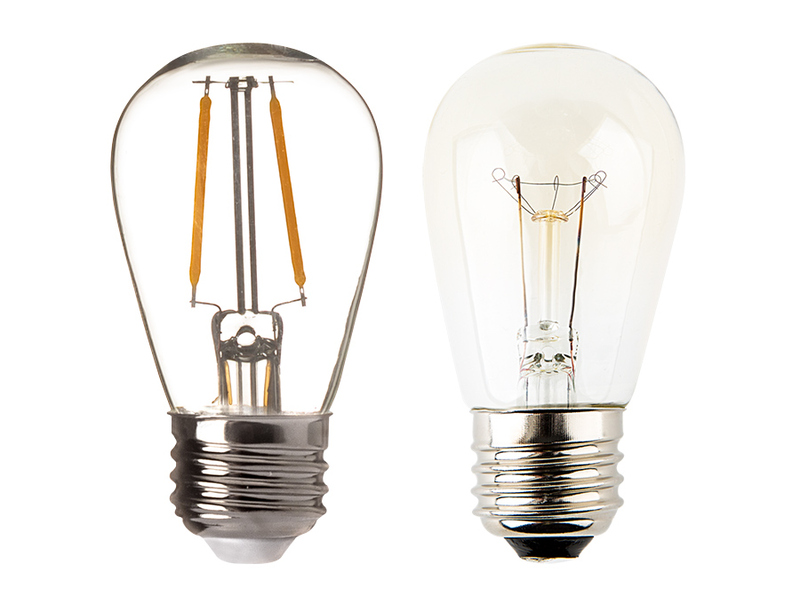 This bulb has 120V AC operation and is designed to last 30,000 hours —25 times longer than incandescents. Price per bulb or six pack.